Built in 1991 Graha Mampang has became one of most interesting building in Mampang area. This building is located close to the TransJakarta Shelter, Immigration Office. In addition Graha Mampang also adjacent to many other office buildings. Graha Mampang not influenced by its age, the building look sturdy and safe for occupancy. Mampang located in three in one-free area, it has become one of the favorite destination for business people, many foreign companies also run their businesses in this very area. Location adjacent to major roads, as well as easy access to the areaÂ through various transportations, and it has been the selling power of Mampang. Graha Mampang 5 floor building with typical floor size up to 1200 sqm. Surely a place large enough to be your working space . With the two main lifts and one service elevator, they compeleted Graha Mampangâ€™s facility. Graha is located adjacent to the South Jakarta Immigration Office, and from there you can see TransJakarta Shelter. 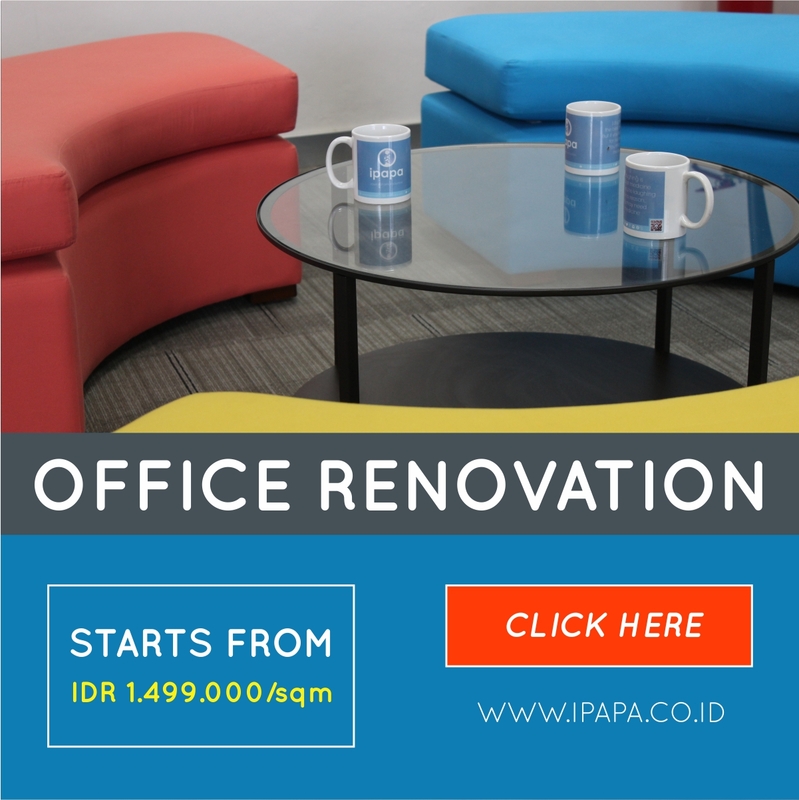 It is located at the opposite of Hotel Cipta 2, sure it might be helpful for you to make a meeting appointment, or maybe a place to stay for your clients. 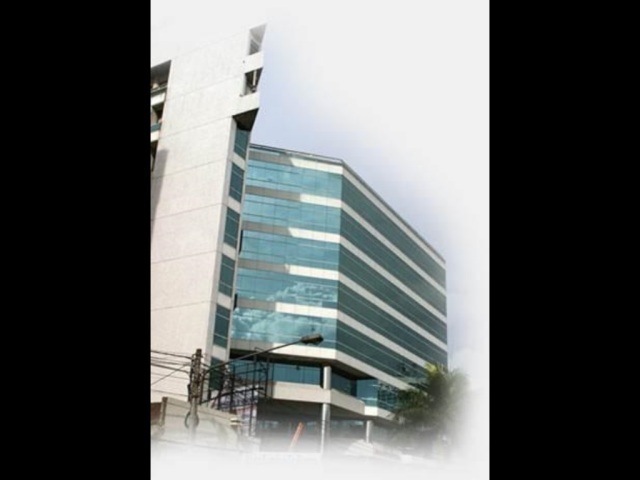 Multika Building has 7 floors, supported by 2 lifts for passenger plus a service lift to carry office supplies. This building has a parking area that can accommodate up to 100 vehicles belong to employees and guests.